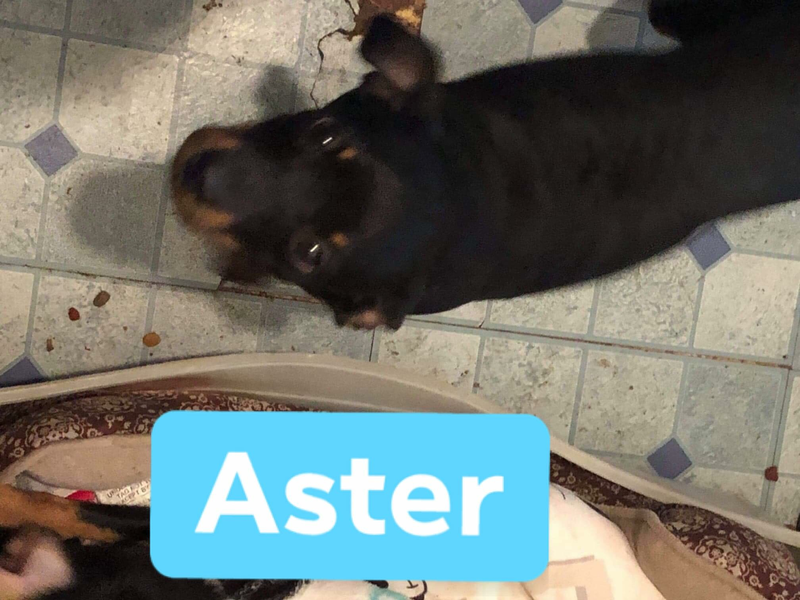 If you are interested in Astor you may go to the contact us page of www.savethatdog.com and find the application links. This is the start of our adoption process. 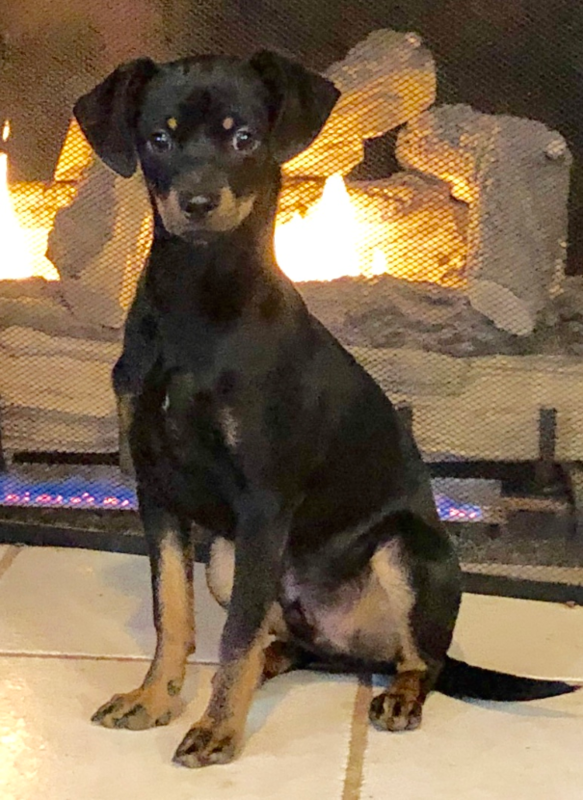 Astor had a well check, has been neutered, Our pups typically have had two sets of puppy shots which includes distemper/parvo booster and Bordatella Vaccination and has been de-wormed. He is microchipped and a nail trim.